Hi guys, sorry that I have not updated this site for a while. I will have some more things added later early next year. One of the new specials has some new items to make more Viking customs and I will be working on these next year. 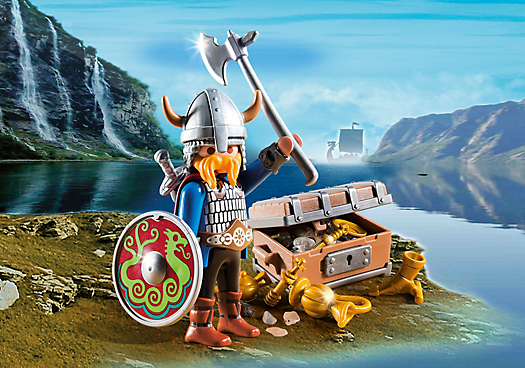 Playmobil set 5731. Thanks for your interest, I had been busy with work, and other hobbies. I have been making new things, just have not had the time to display them. Been stuck too on some ideas, but think I figured out what direction that I want to customize. I am going to make customs on the Viking era around 800ad. I have been making some Anglo-Saxon armies. I should have something in the next two weeks with a preview. Thanks again, Mike.